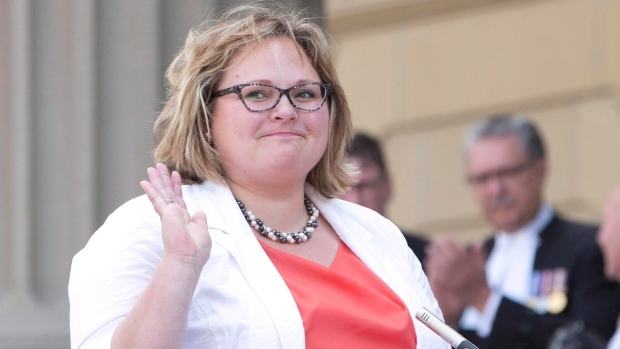 The Government of Alberta has created a working group to ban gay conversion therapy. Conversion therapy aims to change a person’s sexual orientation. Health Minister Sarah Hoffman calls it a “damaging” and “hateful” practice. Nicole Goehring, MLA for Edmonton-Castle Downs, and Glynnis Lieb, executive director of the Institute of Sexual Minority Studies and Services at University of Alberta, will co-chair the working group. They will meet on a regular basis for five months and make recommendations to Hoffman.